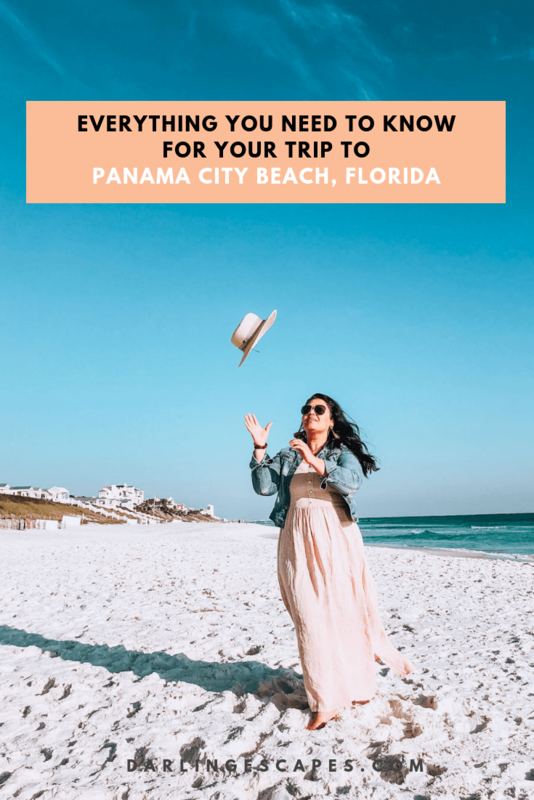 Ahh, Panama City Beach, the Spring Break capital of Florida- chances are that your first experience or interaction with PCB has something to do with spring break and the throngs of college-aged kids filling up the streets and drinking on the beach during March. That, however, is not the Panama City Beach that we saw on our most recent trip. The area was hit hard by Hurricane Micheal, and the damage and debris are still very much visible. What’s interesting is that you won’t notice the damage at first glance. 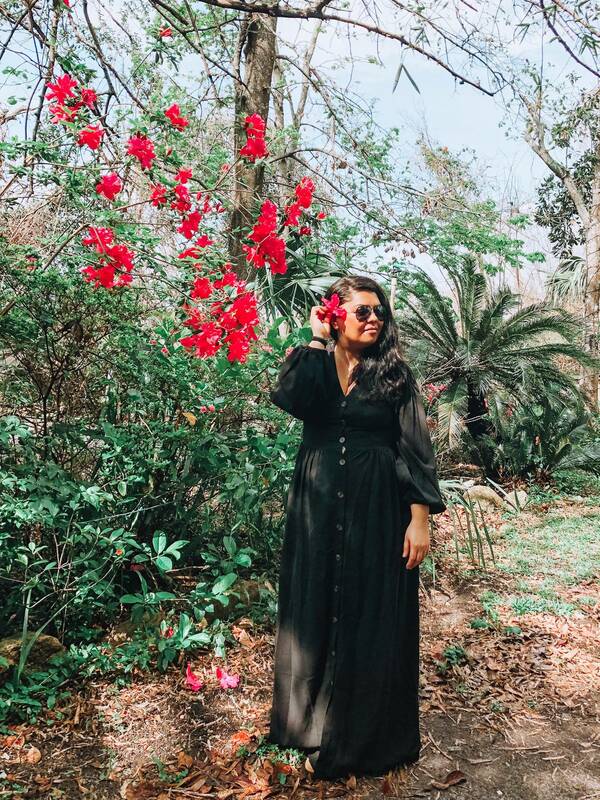 What you will notice is the spirit of the city, the gorgeous beaches, the kitschy shops that line the major roads and the killer food scene- all combined make a perfect girls getaway destination. Note: The city just introduced a new law to ban drinking on the beaches in March to discourage rowdiness, and try to put a handle on excessive noise and partying on public property. Located right on the beach with some of the best views, Majestic is where you’d stay if you want easier access to the marinas and the west side of the strip. You have the option of renting full apartments which are perfect for group trips. Steps away from one of the best beaches that we’ve been on (with wonderful sunset views), and a few minutes walk away from some of the best food the city has to offer. 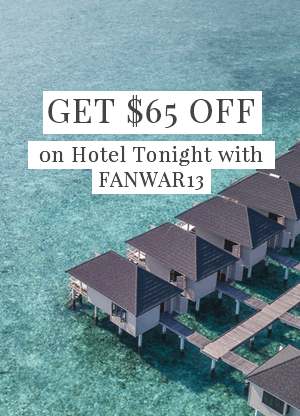 Find the best rates here. Beach time- You’ll be hard pressed to walk more than 10 ft without stepping on some sort of beach. The soft white sand sitting next to crystal clear waters makes for the perfect way to spend the day. Most beachfront hotels have direct access, but there are tons of public beaches ( with volleyball nets) if you want to get some exercise in, too. St Andrew’s State Park– Can’t get over how pristine the beaches were here. 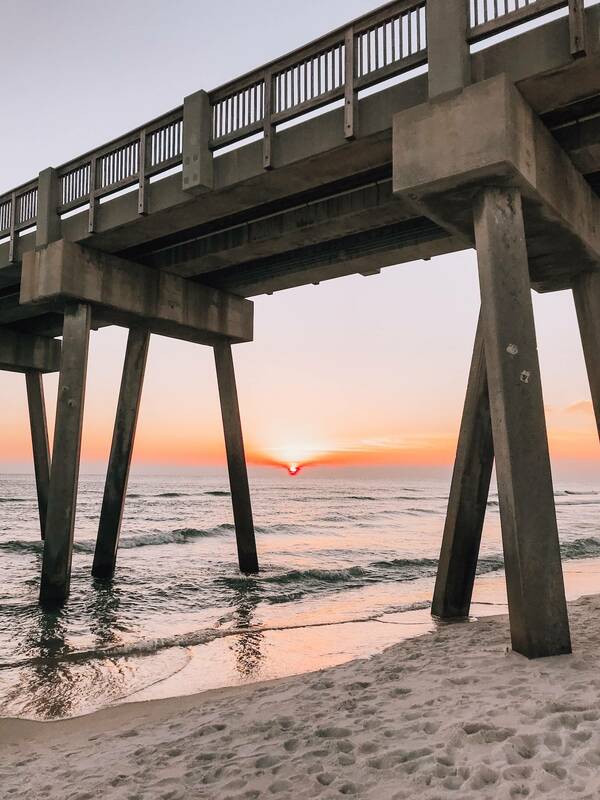 The state park is a must visit on your trip, and one of the best things to do in Panama City Beach for adults and kids. 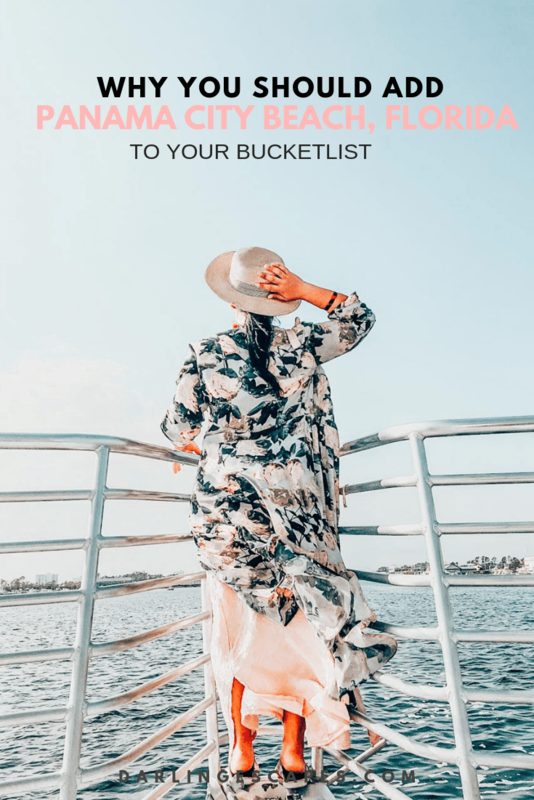 Dolphin watching cruise with Sea Screamers– Every fun thing to do in Panama City Beach list must have a Dolphin cruise on it. 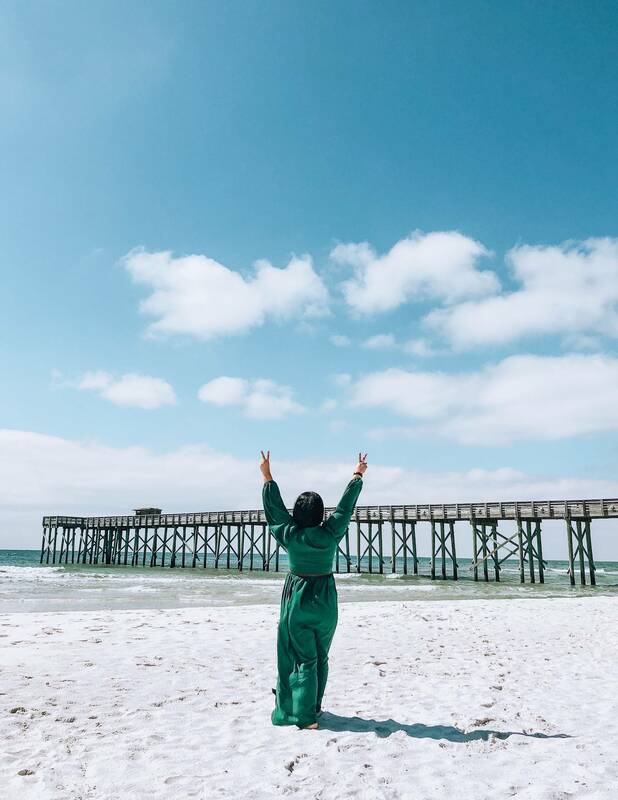 Spending 2 hours on the open water not only allows you to see Panama City Beach from a different point, but you also get up close and personal with dolphins- which is a win in itself. Sunset cruise- This is pretty self-explanatory- there’s no better way to catch a sunset than a sunset cruise. Sky wheel– The newest edition to Pier Park, the Skywheel sits at the end of the strip, like the crown jewel that it is. While day time rides are a great way to see the entire city, we recommend the sunset ride, or even a night ride to experience the city (and Pier Park in a different light). 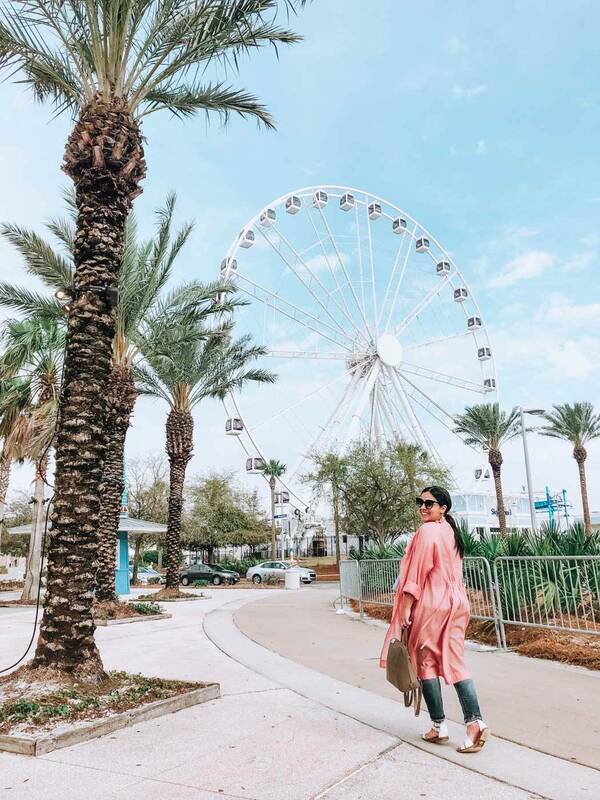 Pier Park– With pastel colored stored lining the strip, Pier Park is the Instagrammers dream. 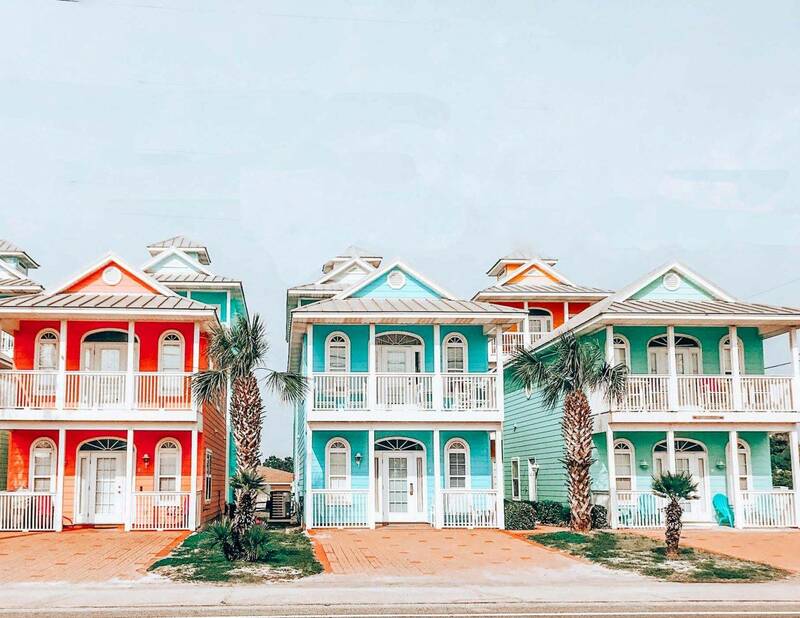 Seriously, not only will you find the usually fun activities here, but all of the shops are painted a different pastel color (all steps away from the beach). 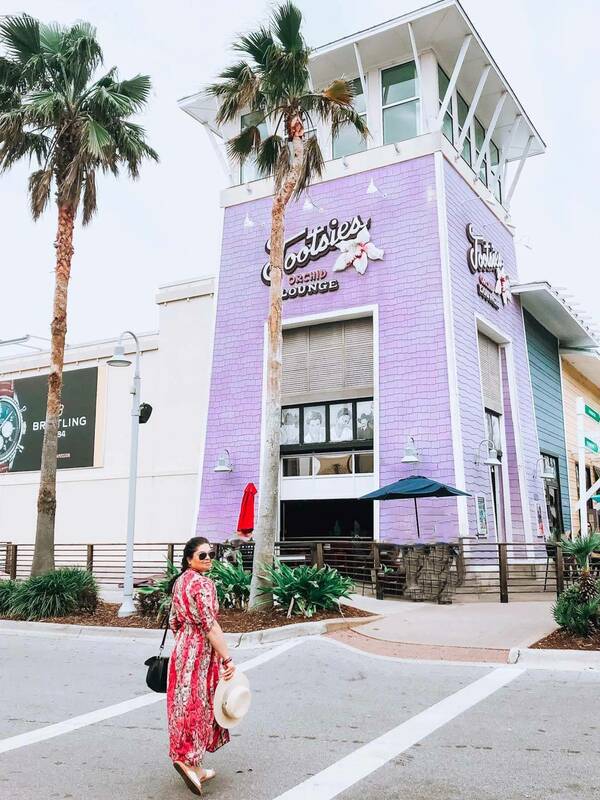 If you’re into live music- we recommend checking out Tooties- the tall lilac/orchid building right in the middle of the strip. 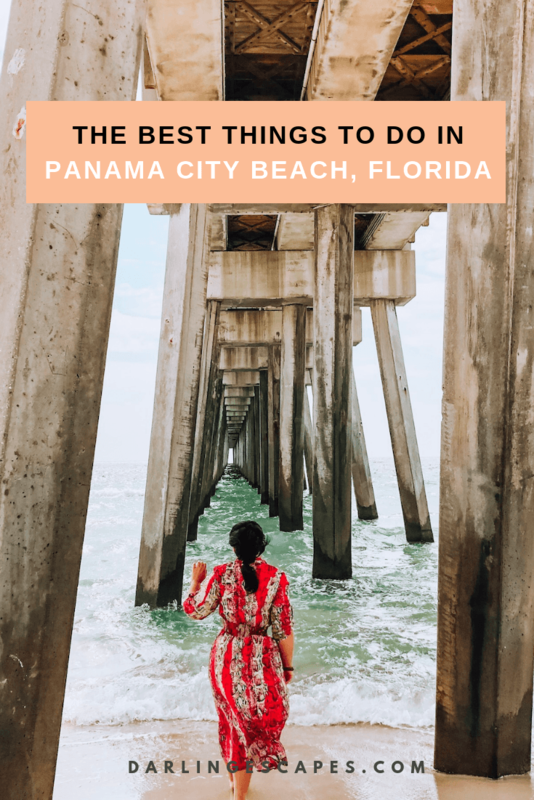 Regardless of what you’re into, we really recommend heading to Pier Park (head here later on in the day, and stay for dinner if you can) because it honestly is one of the most fun things to do in Panama City Beach. Wild Root– We struggled with finding a place to add Wild Root- while it does house a really cute cafe (Lotus Cafe), the cluster of businesses is more than that. Coming to Wild Root- the definition of a hidden gem that’s sitting between two industrial plazas- is a true botanical retreat. You’ll find a wonderful coffee shop, a vegan hair salon, a yoga studio coexisting under the same roof. 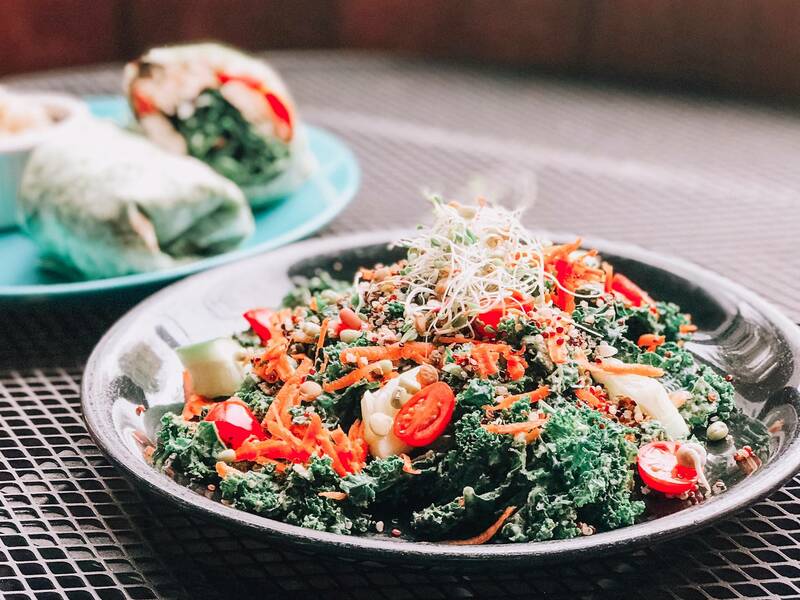 We recommend starting your morning here with a yoga class followed by breakfast at Lotus and coffee from Wild Root to start your day perfectly. Liza’s Kitchen– They normally close around 2 PM so head there early if you want to grab lunch (weekdays), or brunch on weekends. What we loved about Liza’s Kitchen is that they don’t have a fryer or a microwave on the site meaning everything is made from scratch. The atmosphere is as a diner as you can get, but the food is delicious. We recommend trying the hippie chick sandwich and perhaps the local Kombucha on offer. Fair warning though- the portions are very generous. Capt Anderson– This is place is an adventure all on its own. The private boats docked right outside the window, and the nautical design of the restaurants really help bring the vision of being at sea to life. The locals recommended heading there to watch the sunset and to grab dinner and drinks and they weren’t wrong. Both the views and food/drinks were great- I guess there’s a reason why they’ve been in business for 52 years. 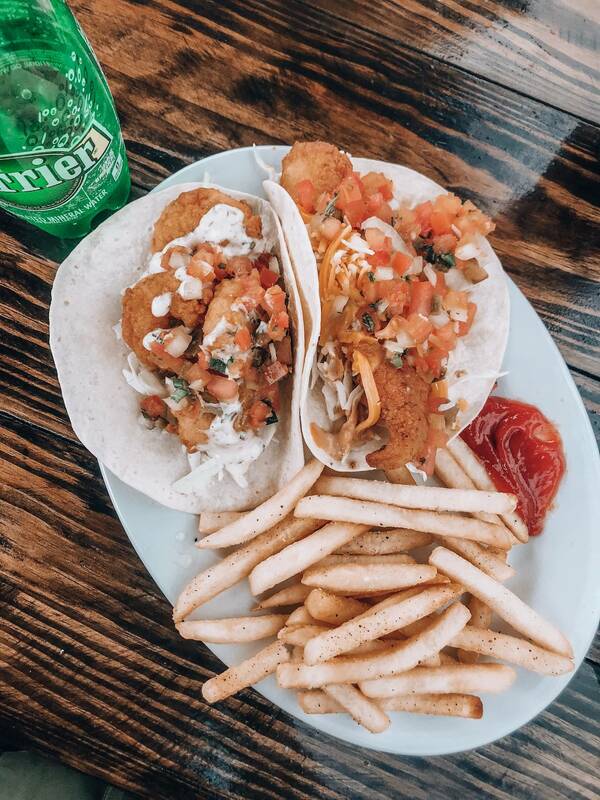 Dee’s Hangout– Sitting right off the strip, and tucked inside a plaza, Dee’s a gem with its hearty portions, great services, and laid back atmosphere. We recommend trying the Prime rib po boys, and the she-crab soup. Firefly – This is THE place to go for fine dining. Unfortunately, hurricane Micheal blew the roof off so they had to temporary close. But if you’re in town- be sure to add this to your list. Grand Marlin– Seafood lover rejoice! We can’t say enough good things about Grand Marlin- everything from the service, to the food to the views were all perfect. We ate till our stomach’s cried out mercy. 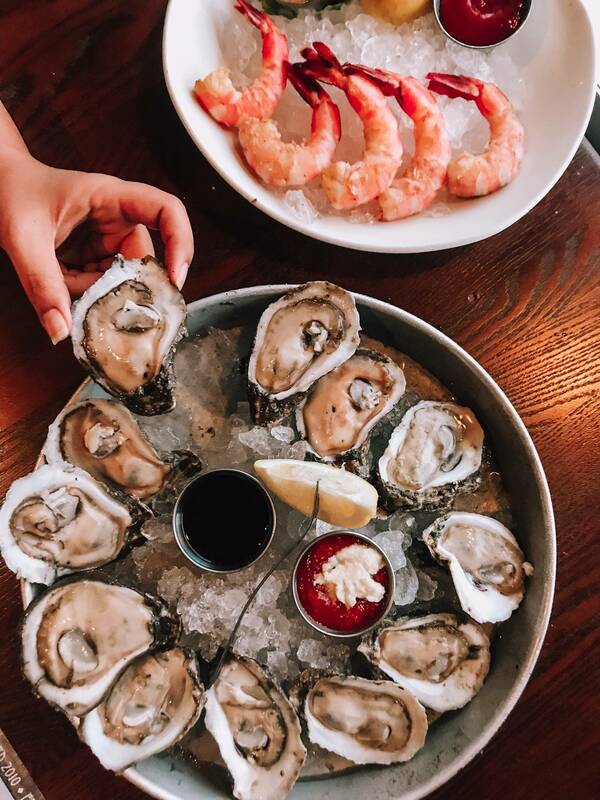 We recommend trying the oysters, the gulf shrimp, and the grouper, although to be completely everything on the menu looked great and you can’t go wrong. Thomas’s Shakes and Mike’s Donuts– One of the benefits of being a grownup is being able to eat whatever you want, and we wanted to eat all the donuts for breakfast. 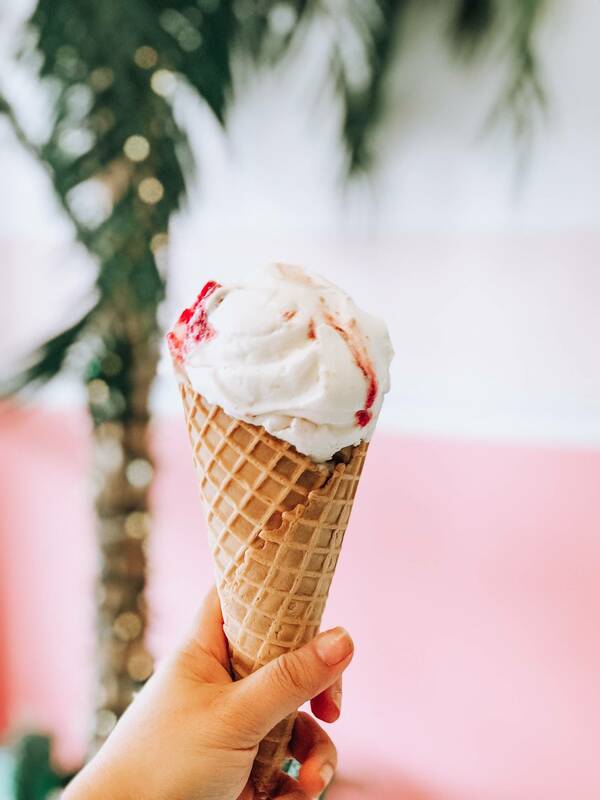 Located steps away from the beach on the east end of the beach, Mike’s and Thomas’s is obviously the quintessential place to head to grab ice cream, donuts, drinks etc- everything you need for a treat on the beach. What surprised us more than anything was the lines of people heading here on a cloudy day for breakfast- and it took one bite to realize why. The food is beyond delicious. The family restaurant puts the care in everything on the menu and it makes it hard to narrow down your choices to a civilized level. Things you MUST try- the breakfast sandwiches- we loved the fried chicken on the freshly baked biscuit, obviously, all the donuts, and the kolaches-meat and cheese filled pastries that will blow your socks off. Pink Pelican– So this place not only has the best ice cream but the HUGEST portions to quench your ice cream and sherbet cravings. We ordered smalls in waffles and had a really hard finishing them because it was SO MUCH ice cream. Trust us when we say this- order a small and grab lots of napkins. Runaway Island– Can’t beat the taco game here. We loved the shrimp and the Mahi tuna ones. 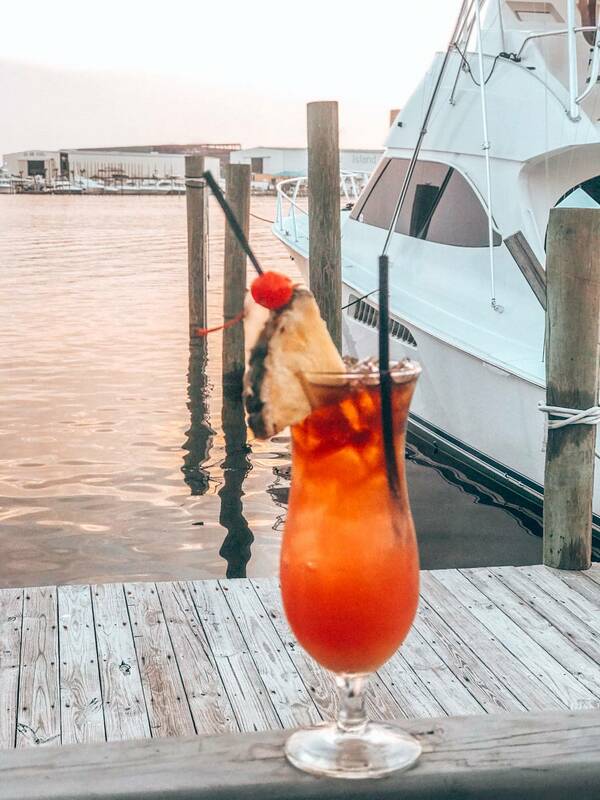 Schooner’s– Known as the last local pub in Panama City Beach, Schooner’s is the perfect place to grab drinks and watch the sunset or in our case, the perfect place to watch the storm roll through. The perfect combination of live music, great beer, and great food, you’re definitely in for a good time heading here. Canadian friends- be sure to bring your passport as they don’t accept Canadian drivers licenses as valid ID. Nick’s Pizza– try the Sicilian Pizza and the garlic knots- and a great place to catch the game. 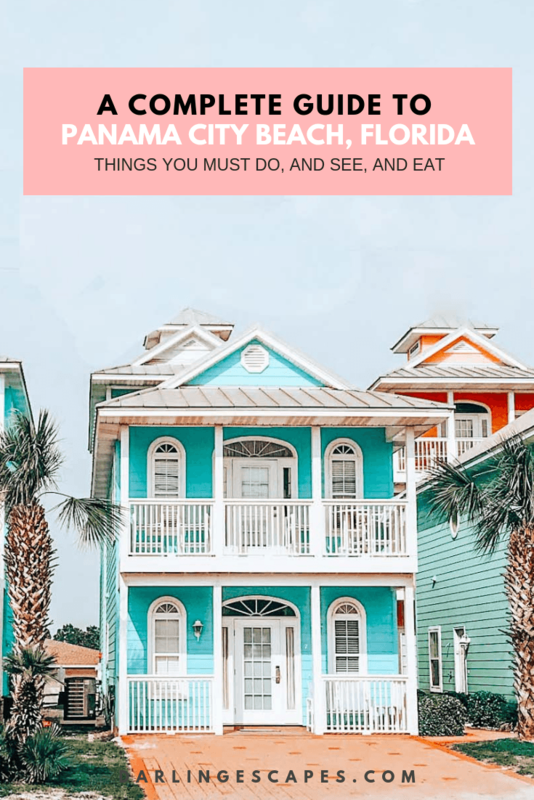 With all of these awesome things to do in Panama City Beach, it’s no wonder so many people name it as one of their favorite getaway destination down south. We can’t say enough good things about this charming little slice of paradise.